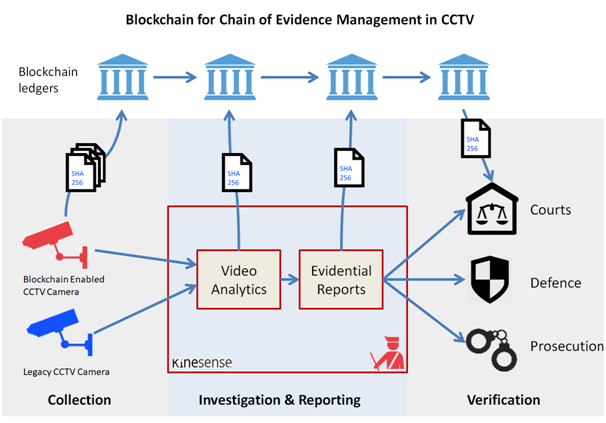 Kinesense is developing a new concept of secure chain of evidence based on Blockchain. The Kinesense video investigation platform – which is already in use by dozens of police forces around the work, has a built in hashing technology that secures digital evidence from the point of ingestion, through review and to the creation of reports. These hashes can confirm the authenticity of any exported evidential report and prove the chain of custody. The media loves to talk about Bitcoin and blockchain usually giving each an air of mystery which is not deserved. This article wont deal with Bitcoin – which is just one narrow implementation of the blockchain concept. Whereas the benefits of Bitcoin are dubious, blockchain for evidence verification is a clearly worthwhile and surprisingly straight forward idea. [see Home Office article]. Blockchain is a mathematical method of ensuring trust on a network. The idea is to use powerful encryption to create a ‘hash’ or digital signature of some data and share that widely across lots of computers so that no one person or organisation controls that data. Each signature is combined with others to form an unbreakable (in a cryptographic sense) chain. 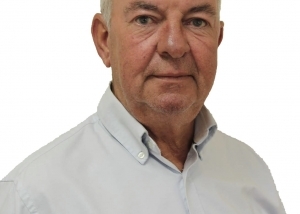 Anyone with an internet connection can independently check this chain and verify the authenticity of the underlying data. In Bitcoin each addition to the block represents a transaction – the ‘coin’ being bought or sold. In chain of evidence, instead of transactions, the blockchain records steps in the evidential process. The process begins with collection of the digital evidence. 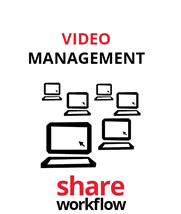 When the master video files are collected from their source, digital signatures are generated and stored in a computer system acting as a blockchain ‘ledger’. 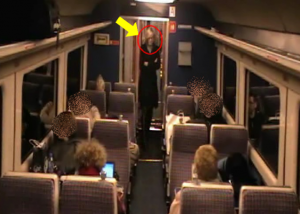 In theory, a CCTV recorder itself could carry out this step, making all its recorded video ‘evidential’ and secure, should it need to be collected. Its important to note that only a signature is recorded in the ledger – the video itself is not and can in no way be seen or recovered from the ledger. The digital signature is encrypted and can only be used for later verification – all details of the investigation remain secure and secret. As the investigation progresses, through the process of reviewing the video and selection of clips and generation of reports, new signatures are generated and linked to the signature of the master file. When the evidence is passed to the court system – including the prosecution and defense teams, they can independently verify the full history of the video evidence. 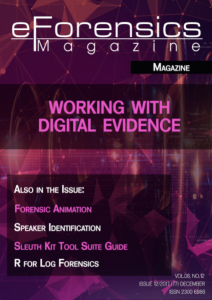 This post is a summary of the recently published eForensics Magazine article “Digital Video Chain of Evidence in the 21st Century” by Kinesense CTO Dr Mark Sugrue.